This current Tottenham Hotspur squad is arguably the best that they've had during the Premier League era, with one of their most important stars being Denmark international Christian Eriksen. The 27 year-old made the move to North London back in 2013 and he's developed into one of the finest playmakers in European football. The Great Dane has scored 63 goals in 264 PL appearances for Tottenham since his arrival in England, but it isn't just his ability to score from midfield which makes him such an important player. His technical ability and delivery from set pieces has also seen him rack up 57 assists alongside that which is very impressive and only highlights what an asset he is to Mauricio Pochettino, but his future has rather worryingly been up for debate in recent weeks. Once we move into the summer Eriksen will be entering the final year of his contract with Tottenham, so the possibility of losing him is becoming very real for the clubs supporters. Pochettino will be desperate to hang onto one of his star performers but the fact that they've been locked in negotiations for so long certainly doesn't sound too promising. 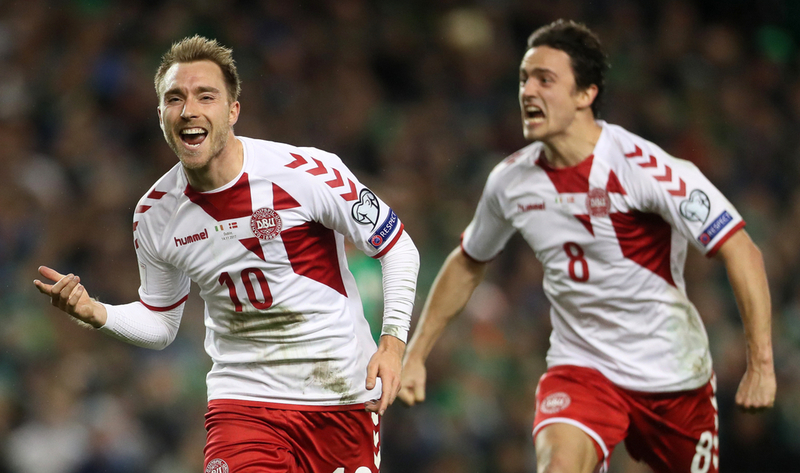 He's currently away on international duty with Denmark who kick-off their 2020 European Championships qualification campaign against Switzerland next week, but he's still getting quizzed on his future at club level - something he's not best pleased about. "I don't want to talk about it. You write everything anyway, so there is no need to talk about it. I really just want to focus on the national team, when I am here" he told Ekstra Bladet. "I'm not talking to him about it. I never interfere with it. Christian is so professional that he does his job in Tottenham, where he has a contract for a year yet. Now it's about the national team. Christian can go anywhere. It's not a problem." But away from Christian Eriksen's future comes something that'll really please Tottenham supporters - FINALLY moving into their new home on the same site as White Hart Lane. It's almost a full season overdue but on 3rd April they will open their doors to Premier League football for the first time, when they take on Crystal Palace under the floodlights. Their new 62000 seater home in North London will be the biggest club stadium in the capital and it looks absolutely incredible, a home fit for a side with aspirations for the future like Spurs. Their fans will be hoping that it'll play a big part in Eriksen wanting to stay at the club and he's evidently impressed by it. "I've been looking at it and it's an exceptional stadium that will mean a lot to the club for many years to come. I think without a doubt it helps to take the club to take the next step," he said. "We have been waiting for a while at the stadium after all, so it will be great to get back to the stadium that will be our home for the next many years." 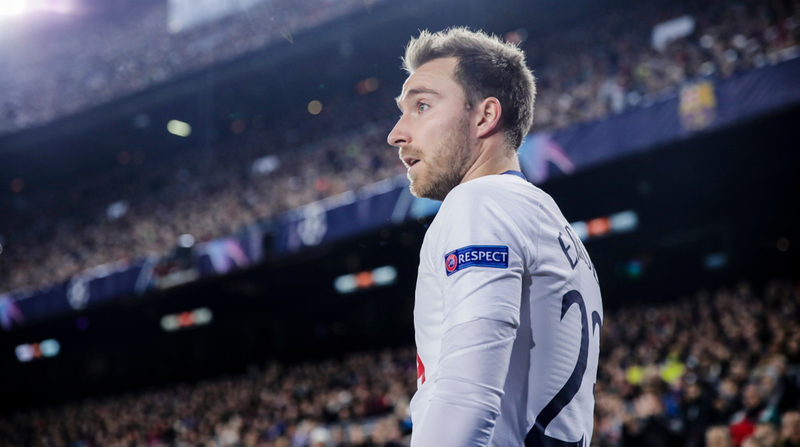 Whether or not Eriksen remains a Spurs player beyond this season remains to be seen, but in the meantime he's a key part of what they're hoping to achieve with them still involved in the quarter-finals of the Champions League, along with the top four race in the PL.